Home / EPL. 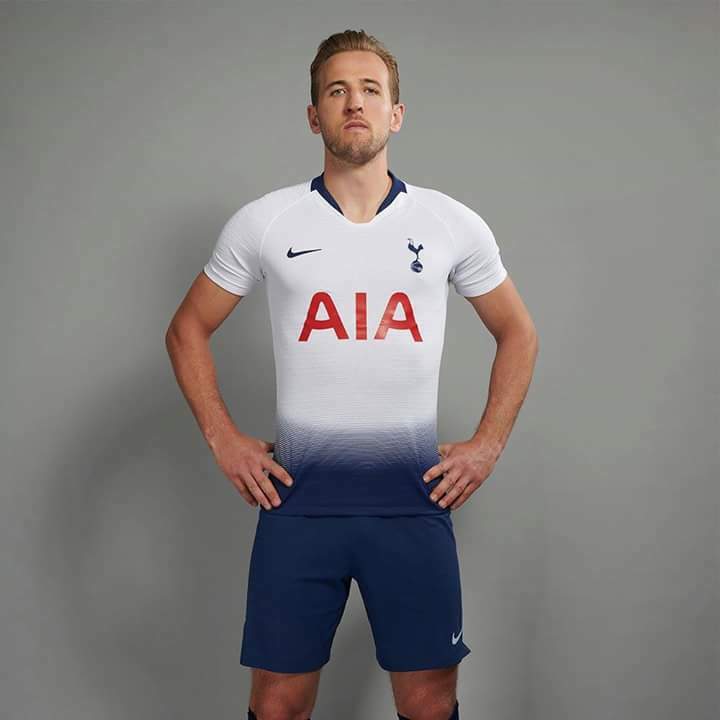 / HAPPY BIRTHDAY TO HARRY KANE. HAPPY BIRTHDAY TO HARRY KANE. Happy Birthday To Harry Kane of Tottenham.